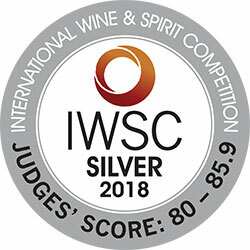 SmokeStack wins SILVER at IWSC 2018! We are delighted to announce our new SmokeStack has won it’s first medal – a SILVER at this year’s International Wine and Spirits Competition. 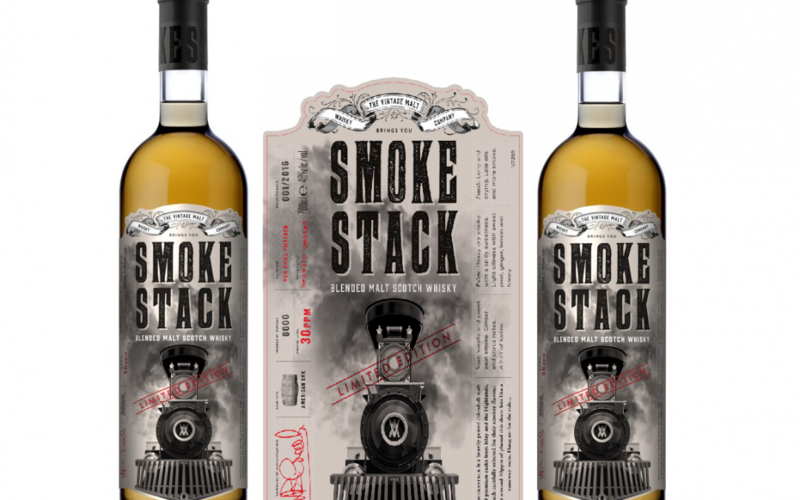 SmokeStack is a heavily pleated blended malt scotch bottled in small batches at 46% vol. With a phenol of around 30ppm, this rich, heavily smoked dram is not for the faint-hearted and hits like a runaway train!